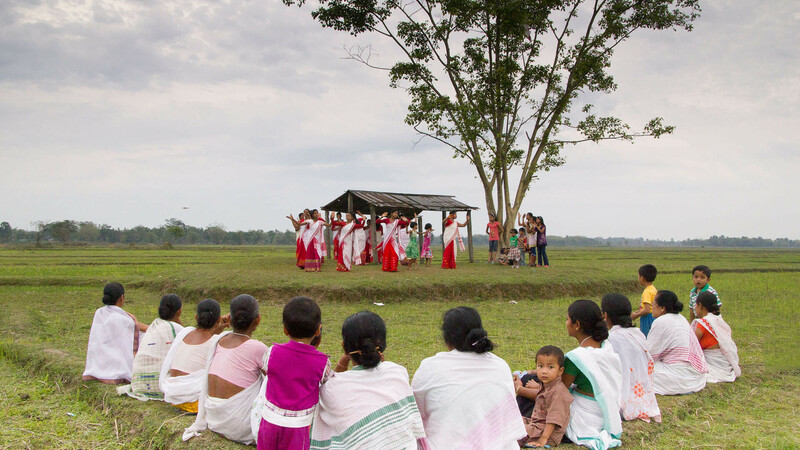 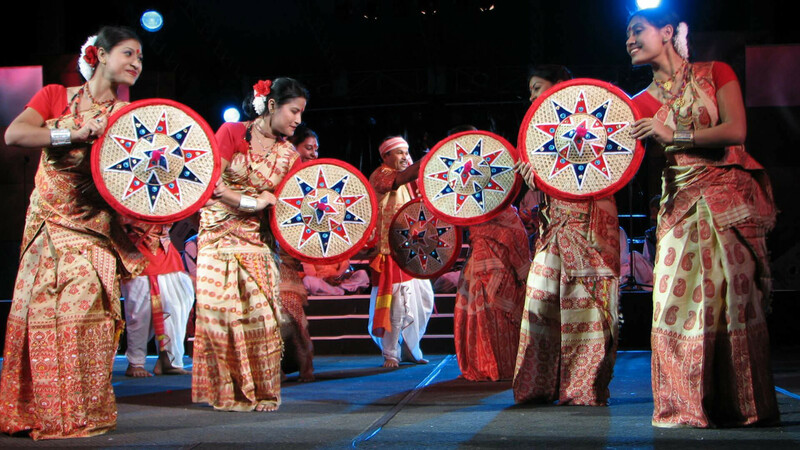 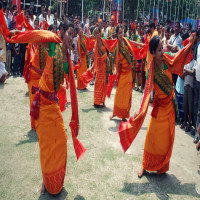 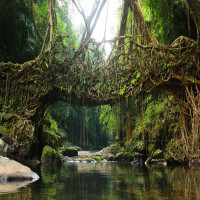 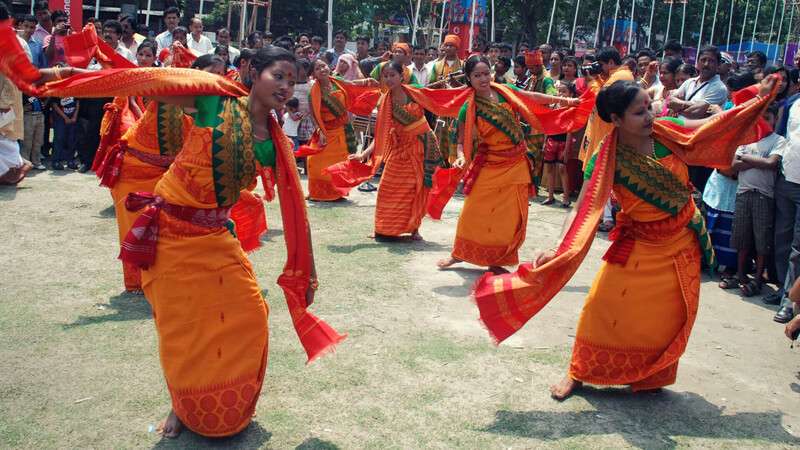 Assam often known as the Bihu state is popular because of the festival of Bihu which is extremely entertaining and fun. 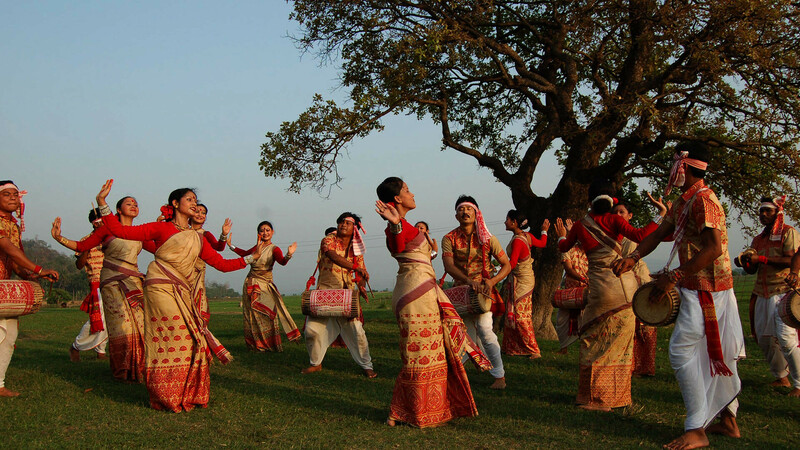 Bihu festival is like a dramatic cultural festival which is filled with joy and abundance of love. There are three Bihu festivals in the state which happens at different times of the year. 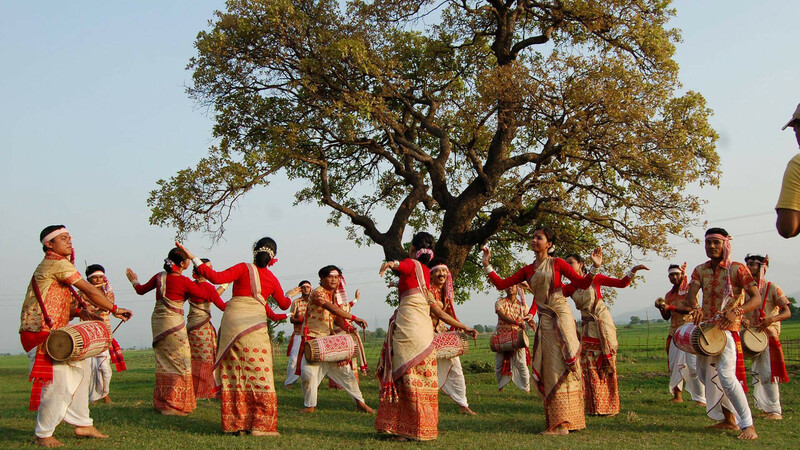 One is Magh Bihu, then is the Rongali Bihu and at last is the Kaati Bihu. Although each of them is highly fun-filled, Rongali is the one which will force you to liberate yourself and enjoy to the fullest. This festival of Bihu is celebrated in the spring season around mid-April and is also known as Bohaag Bihu. 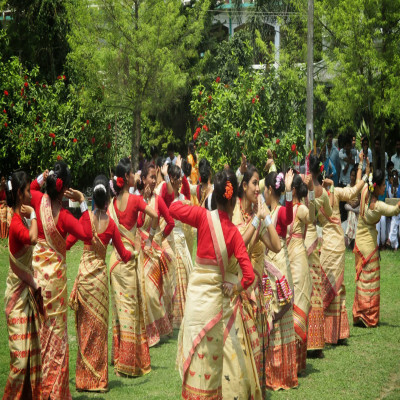 One shall witness the beautiful Bihu dance which happens in every house or locality during the festival along with the delicacies of Assam. 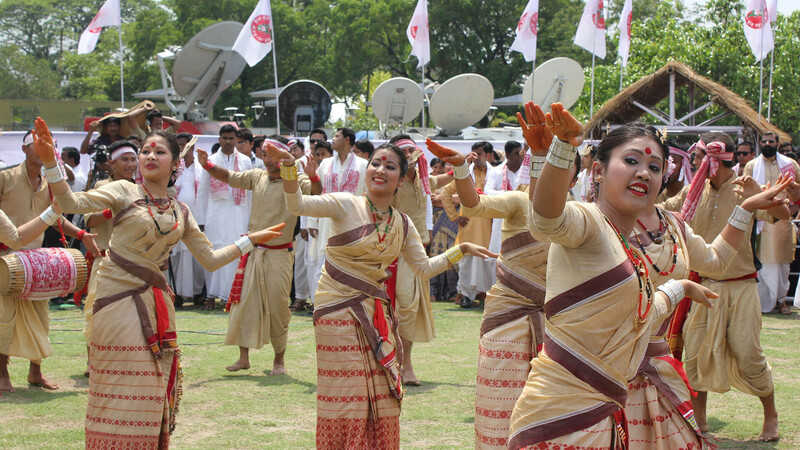 Just plan your trip to attend this festival once for sure. 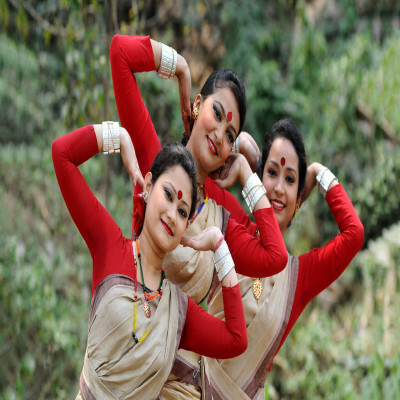 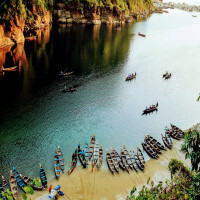 The festival is celebrated in order to begin the Assamese New Year and also to welcome the spring season. 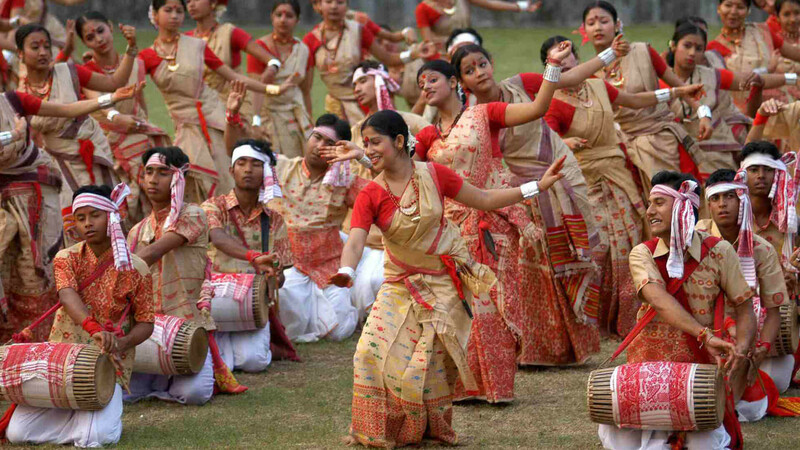 The festival is full of happiness and bliss and the same is celebrated through music and dances. 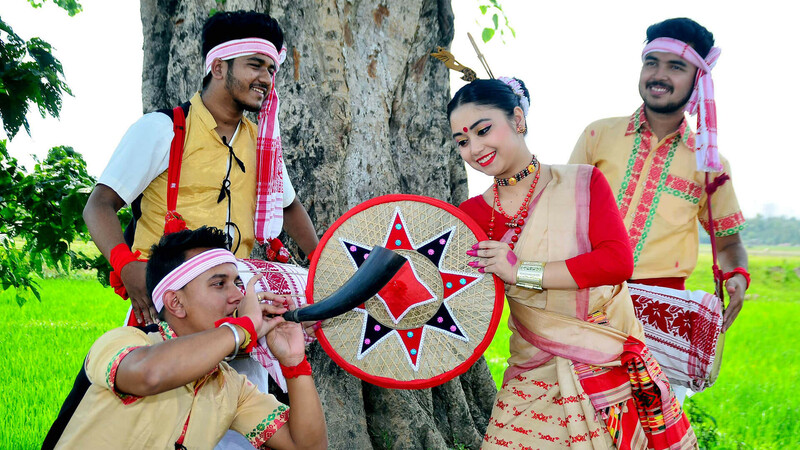 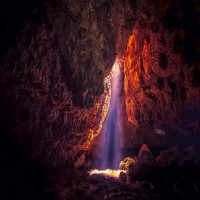 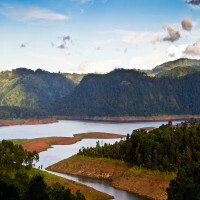 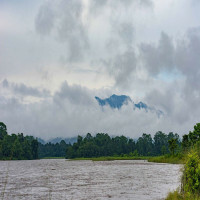 How to reach Rongali Bihu? People can easily visit the state of Assam and can opt for any transport option to Guwahati. 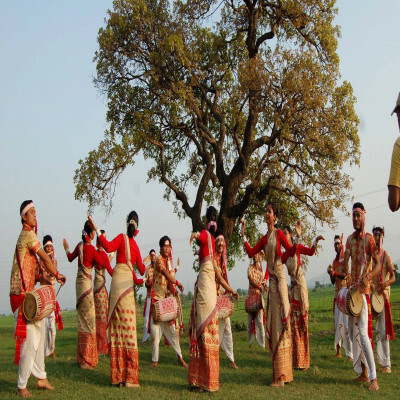 Guwahati airport is quite accessible and also there are trains to the city from almost all major cities.